Having a good design is only part of the equation. BEING ABLE TO ILLUSTRATE IT SO CLIENTS CAN VISUALIZE IT AND FEEL IT IS EQUALLY IMPORTANT. 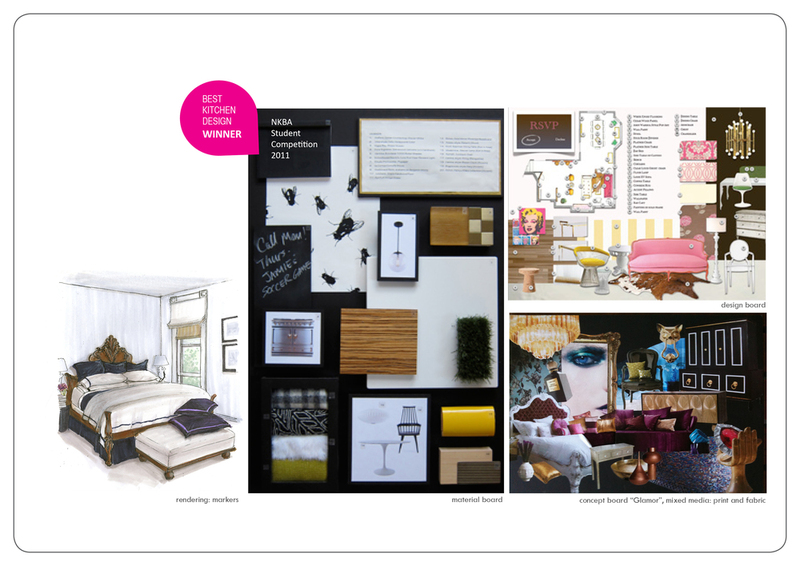 It can be a concept board, quick sketches, rendering, and/or formal design boards. The options are limitless.